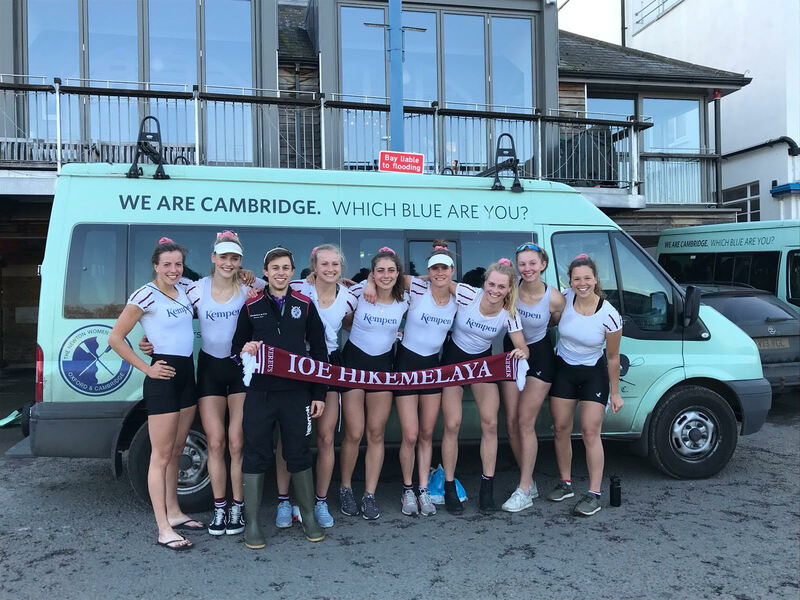 Last week, a womens-eight from Nereus won during a sparring session on the Thames of Cambridge, whom will face Oxford on April 7th in the annual Boat Race. This so-called fixture was organized by the Dutch-trained coach Astrid Cohnen, currently the assistant coach of the ‘light blues’. “Imagine that our eight in Britain has won all they have started so far. We use the fixtures on the course of the Boat Race to practice competitive situations. Nereus was able to come up with six medal winners from the last World Cup under the age of 23, so I knew for sure that they would have a strong boat. That would help us. “Cohnen explains on the telephone from Cambridge. Cohnen, born in Germany, is referring to the very ambitious study climate in combination with the heavy training regime. “In the Netherlands people already think that the study pressure is high. However, that is nothing compared to here. They also train twelve times a week. All our rowers are perfectionists and their own worst critic. 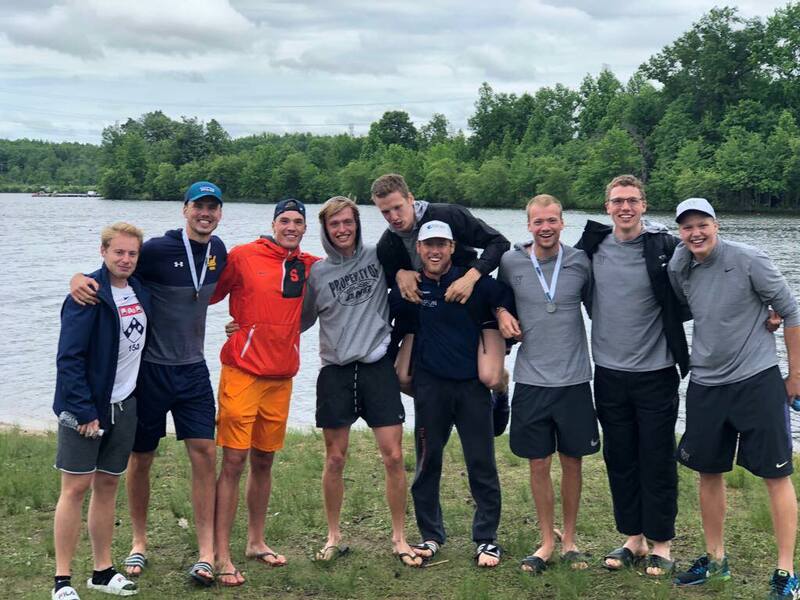 They are highly focused on rowing, studying, navigating between classes, training locations and home. 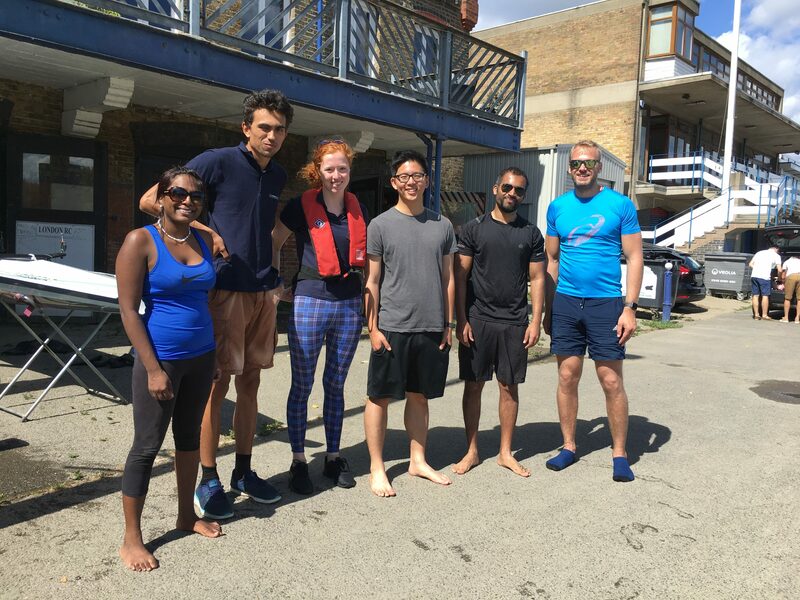 Last summer in London, TopRow opened a rowing centre near the river Thames. 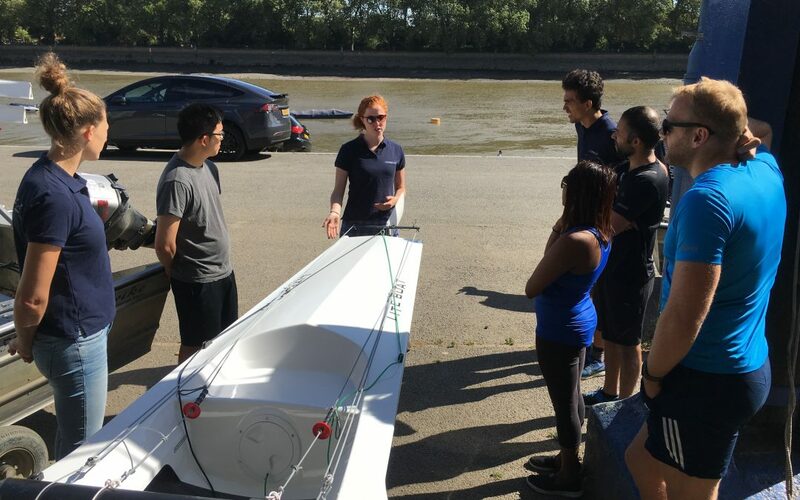 Amsterdam based coaches Willem Crul and Caitlin Smith were given the important task of setting up the first rowing lessons. A big undertaking for the young students. Caitlin had a leg up on her colleagues since she lived in London until the age of 8. She was raised bi-lingual and could reside with her family in London whilst she was working there. The young history student and colleague of Caitlin, Willem, didn’t have the resources or benefits that Caitlin enjoyed. 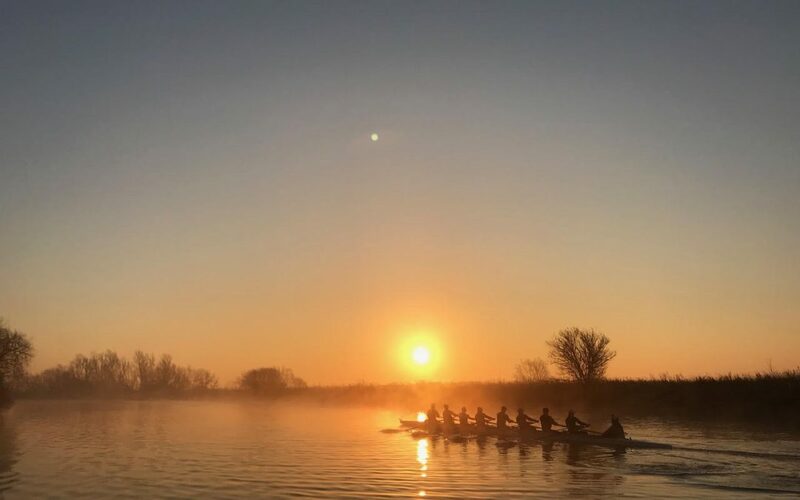 “Caitlin informed me about the opportunity and I was looking a summer side job” he says happily, continuing “In rowing, I noticed people share the same passion and interest. If I can help people and put a smile on their face, I have reached my goal. And the added bonus is that I get do this in London ha-ha”, he says smiling. “The strong current on the Thames river proved to be quite the challenge” says Caitlin. “Making the necessary preparations and giving the first lesson wasn’t exactly smooth sailing.” She continues “In the beginning I made the mistake of not knowing how far I could go down the stream before I realized it was time to turn around and head back. Also another challenge arose when I did not take the water-level into account which resulted in me hitting a sandbank. The rules of the water are a lot more complicated than in Amsterdam” she closes. The challenges weren’t just on the water. “In Amsterdam we make use of, what we call, a rowing tank. Eventually we found a way to replicate this by going into the water ourselves and holding the boat on each side. This gave our learners a chance to get familiarized with the stroking techniques without the added pressure of making speed” says Willem. The rowing courses proved to be popular. 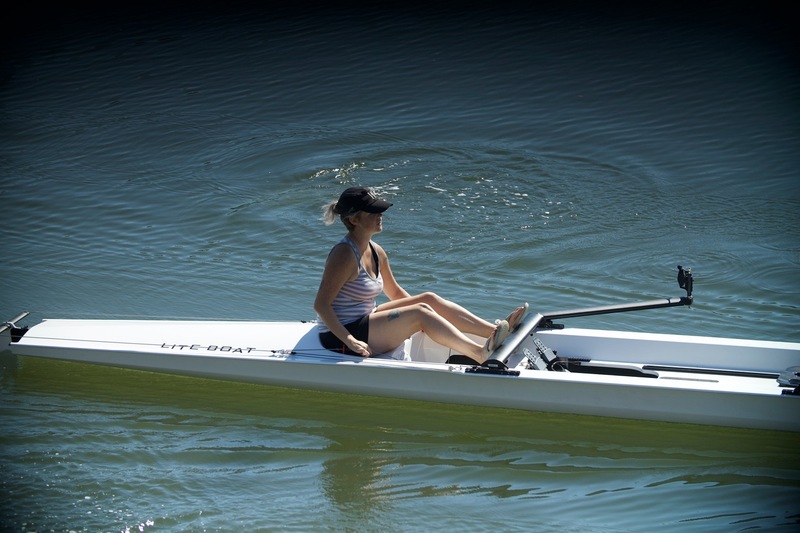 “If you have never rowed in your life, you will not be able to join a rowing club like in The Netherlands. 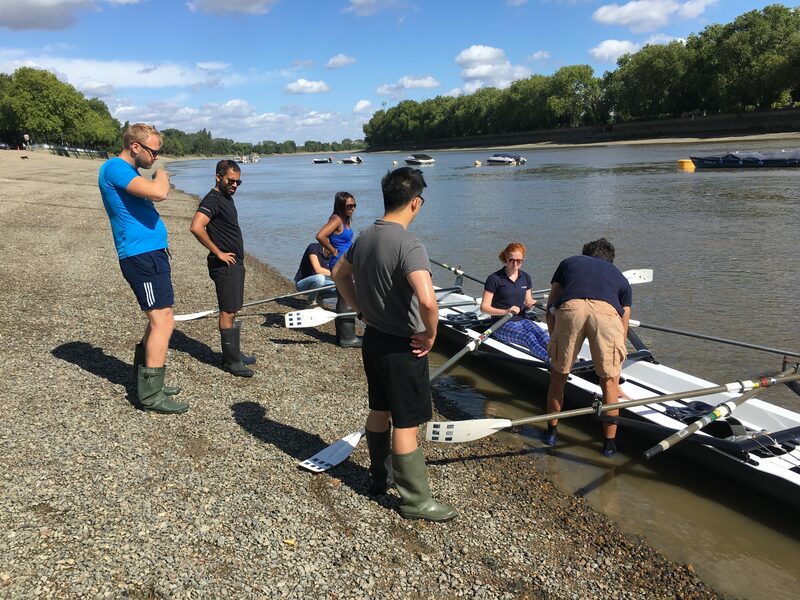 Here in London, the existing rowing clubs only take new members who are experienced rowers. 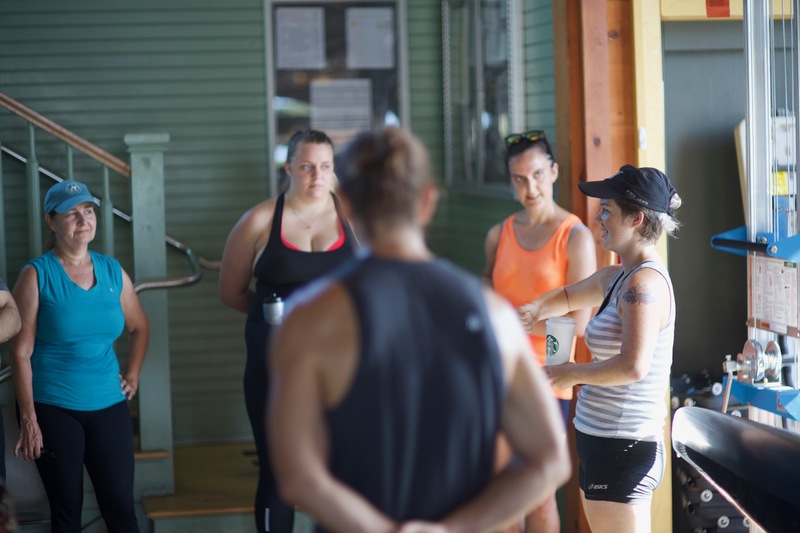 TopRow fills the void for beginners and everyone wants to learn to row. Since then, other clubs have began offering rowing classes for beginners but its usually on a small scale and its hard to find these places. We started promoting our courses on a large scale and even got mentioned on the radio” says Caitlin. 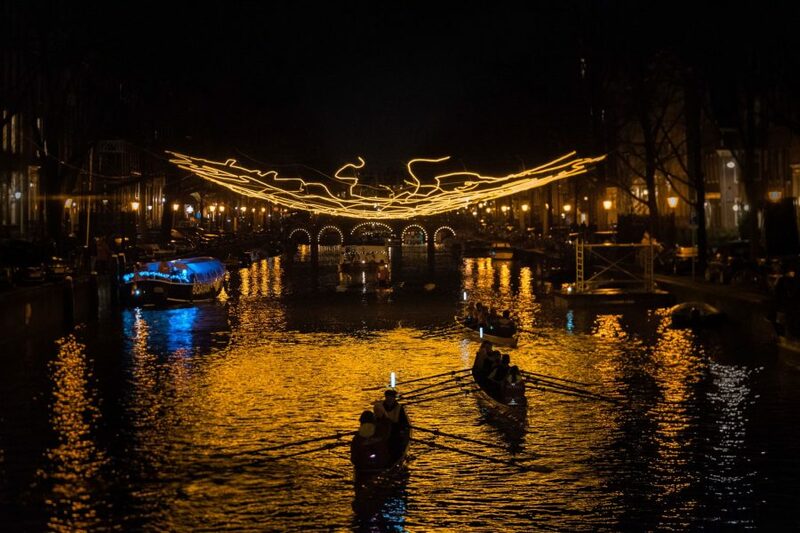 This year rowing centre Berlagebrug organizes the Amsterdam Light-festival tour for the fifth time. Every edition more than 1000 rowers have participated. 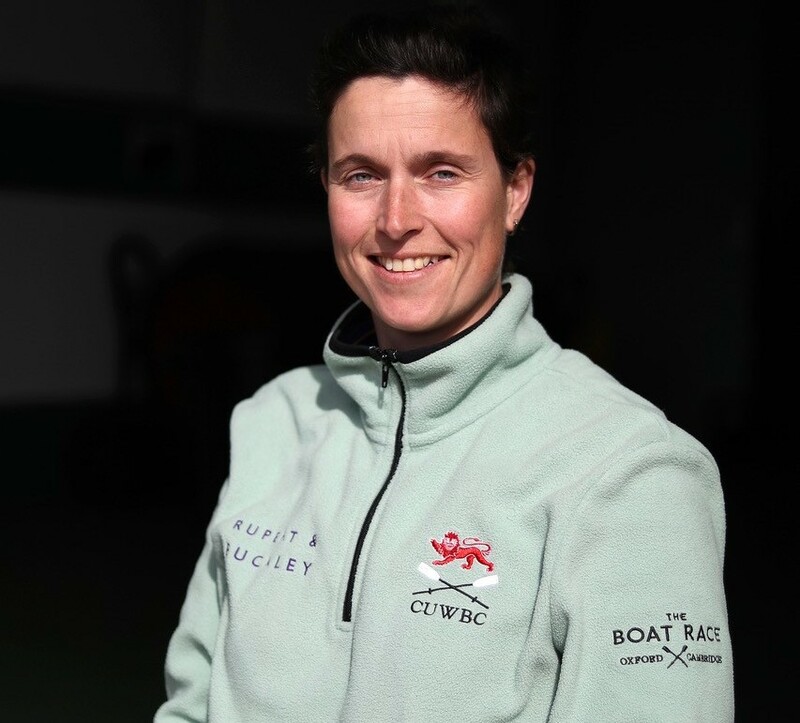 TopRow spoke with one of the participants, Marie-Jeanne Diederen (51), from the Maastricht Watersport Club (MWC). How did you become familiar with the Light-festival tour? How do you organize the trip? “Partly because we obviously have to come from far away, we really make a trip out of it. We leave early in the morning so that we can be in Amsterdam at noon. Then they split up into groups for different activities. Especially for us it starts half an hour earlier than normal, so we can still eat together before we go back to Maastricht afterwards. The first time I went, we were with 20 people. How did the trip this year compared to previous times? 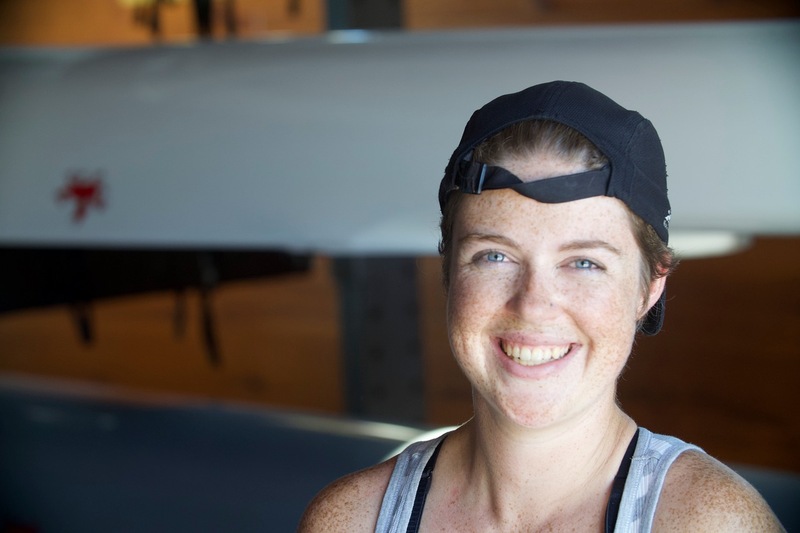 How does the collaboration with the Rowing Centre go?